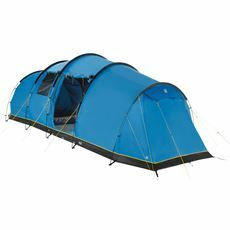 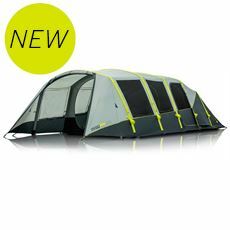 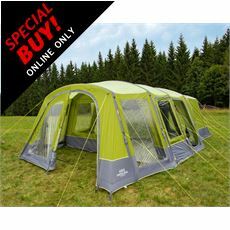 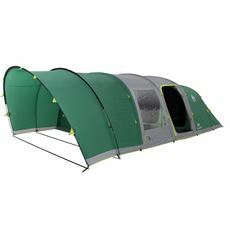 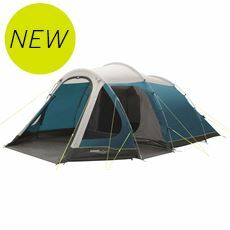 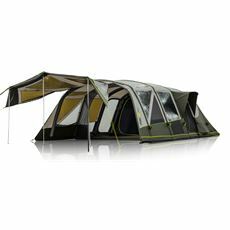 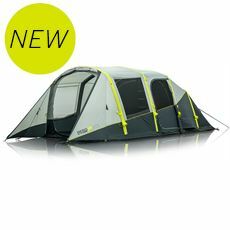 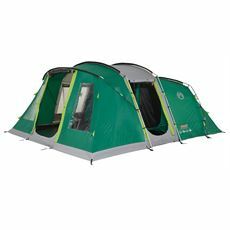 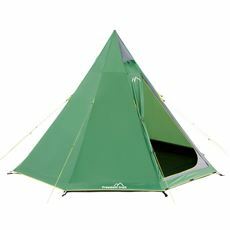 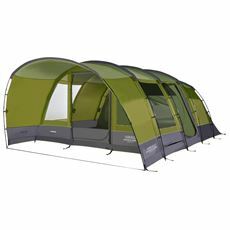 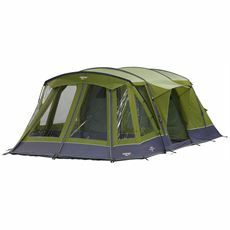 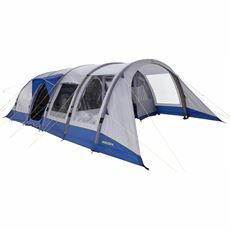 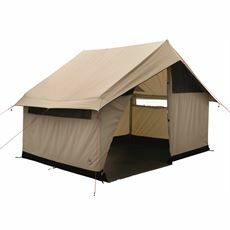 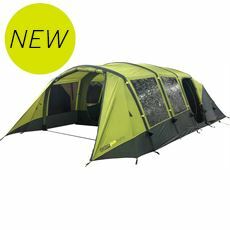 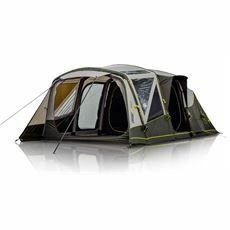 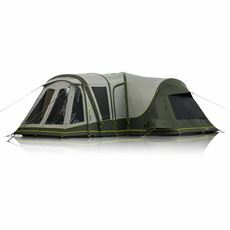 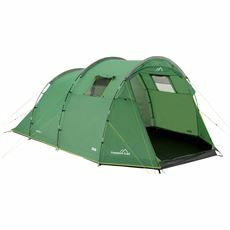 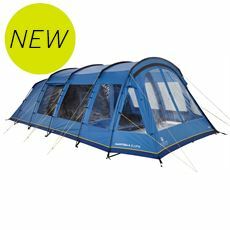 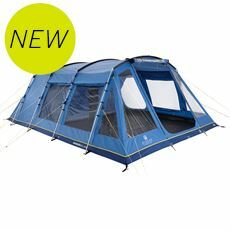 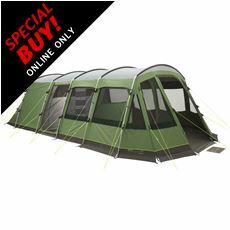 Our 5 man and 6 man tents are our most popular tents for small families. 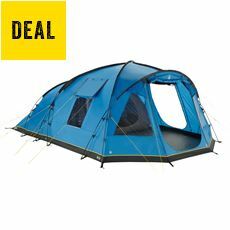 If you’re looking for a cheap alternative to a family holiday abroad, then investing in a tent for camping holidays provides a great opportunity to get away for less during the summer months. 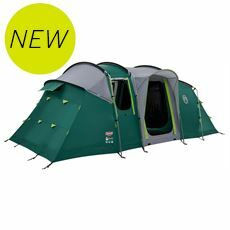 Our 5 and 6 man tents are by far our most popular family option, with some of the best selling tents on the market including the Hi Gear Zenobia 6 Elite and the Outwell Montana 6P. 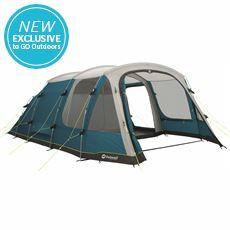 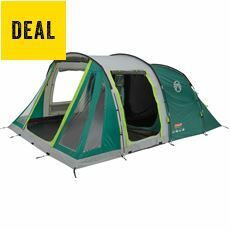 These sizes of tents will often offer partitioned bedrooms and living spaces to make your holiday more comfortable, while some even offer standing height areas, making them ideal for longer camping holidays.